Multimeters are a very important tool to many professionals in both laboratory and field operations. 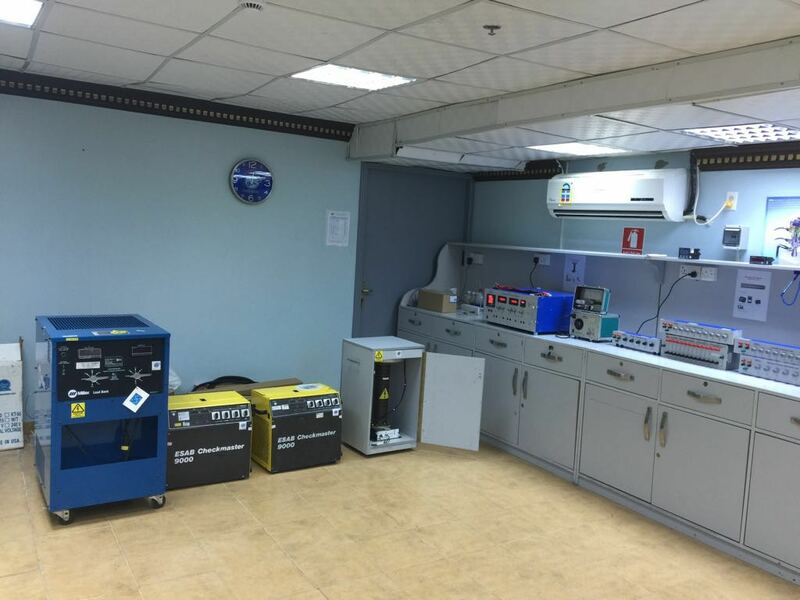 The results presented by a multimeter are used to make key decisions on maintenance of expensive and key equipment. A multimeter that is reporting wrongly due to lack of (an adjustment for accuracy) can result in the wrong decisions being made which has the (possibility of/possible happening of) equipment damage. Make sure that the tools of your trade are working as they should - get your multimeter adjusted (for accuracy) at a minimum cost through (UIC). 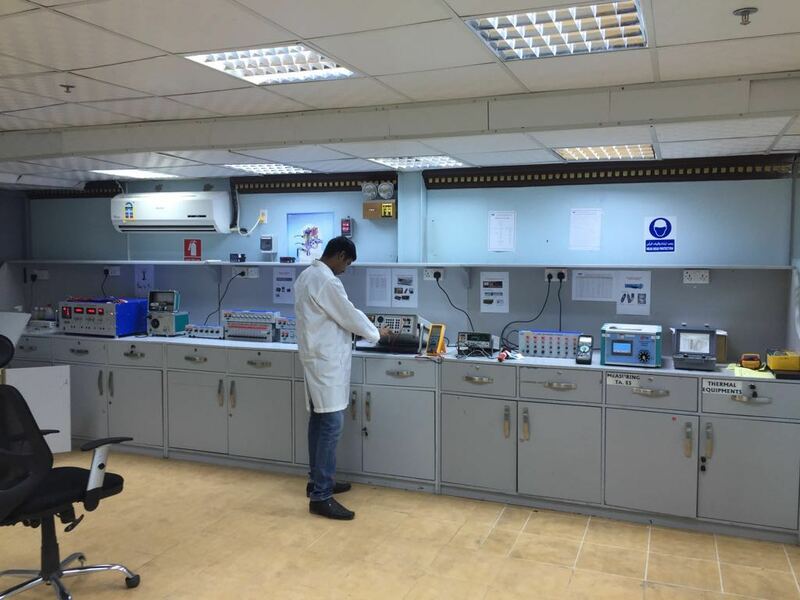 Our laboratories have (the best design available now) (high) quality electrical measuring instrumentation with technically (able to do something well/very good) technicians performing the (an adjustment for accuracy) of electrical (sensitive measuring/recording devices).